You spend a lot of time creating content to share on Facebook. But with the decline of organic reach, are you seeing enough of a return? This is where the Facebook boost post feature comes into play. Available to anyone with a business page, boosting a post on Facebook means paying to get your content seen by more people. Boosting Posts on Facebook Begin by clicking the “Post” button on the bottom right corner of the post. Then, choose the audience you want to reach with the post. You can select to boost the post to the News Feeds of people who like your Page, as well as their friends, or choose a specific audience through targeting. 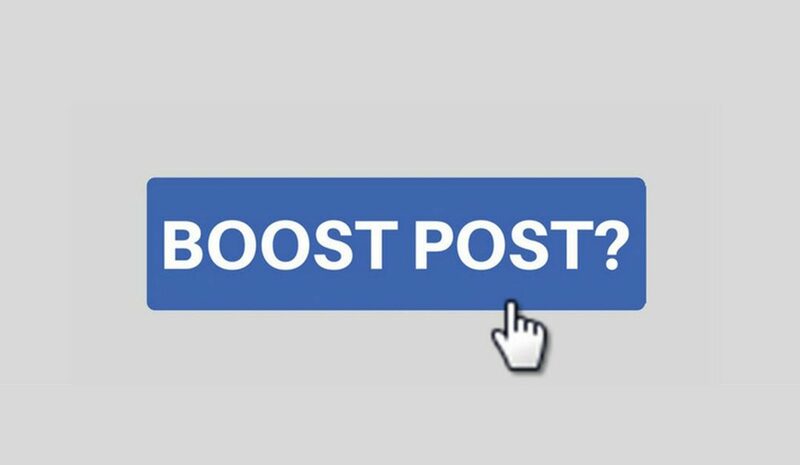 When you create posts on your Facebook business Page, sometimes you’ll see a blue Boost Post button appear after your publish them. The Boost Post button allows you to quickly create a Facebook ad using your post. This ad can appear in different places on Facebook, and you can show it to an audience of people you define. Boosting a post from your business Page is a quick and easy way to show your content to people who might be interested. You start a Facebook page for your business. When the time comes to post, you don’t think much about it. You just go ahead and post. 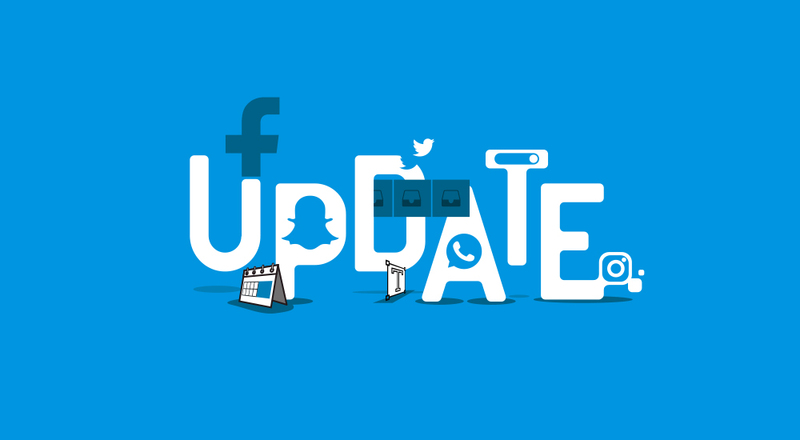 Sometimes there’s a rhyme, reason, or rhythm to it, but more often, you’re posting an update either every three days or once every two weeks. Sometimes the posts are just your thoughts. Other times, they’re sales posts or product features.